I've hunted down some great winter coat dupes from TJ Maxx. 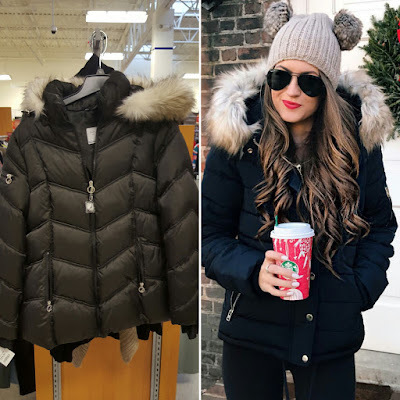 Take a look at these great coats at amazing prices and a look at the fashion bloggers who are wearing similar styles. Black puffer coat with fur trimming as seen on @cmcoving. 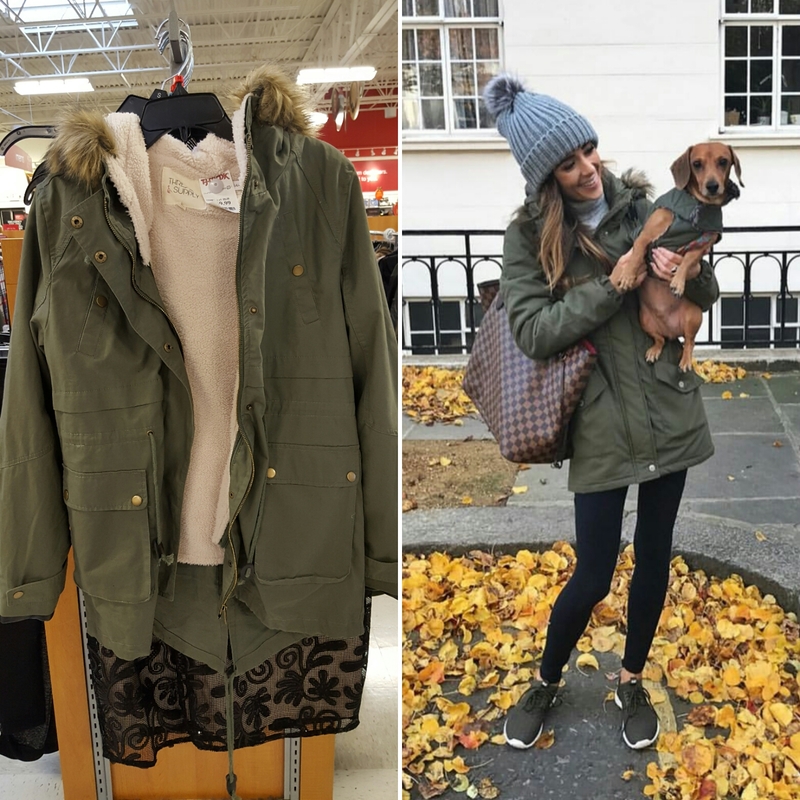 Green utility coat with fur trimming as seen on @alyson_haley. Moto jacket as seen on @laurabeverlin. Grey knee length coat with lapels as seen on @julietangus. 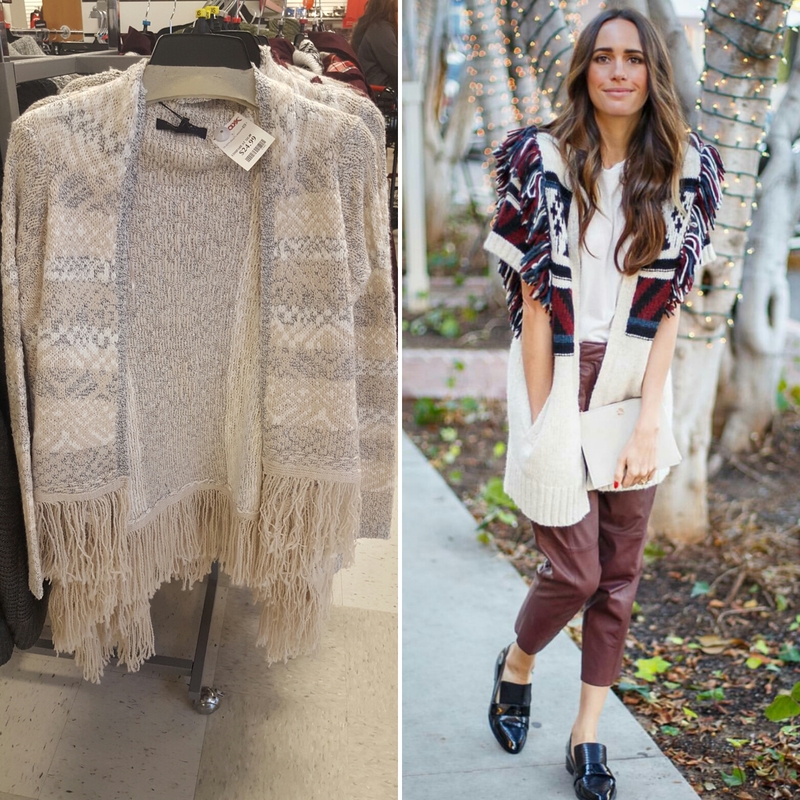 Fringe sweater as seen on @louiseroe.